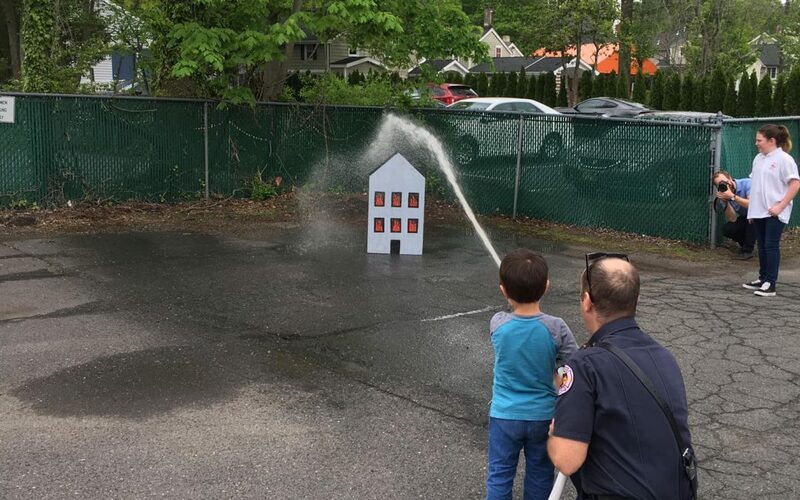 Host Your Children’s Birthday Party at a Fire Station! 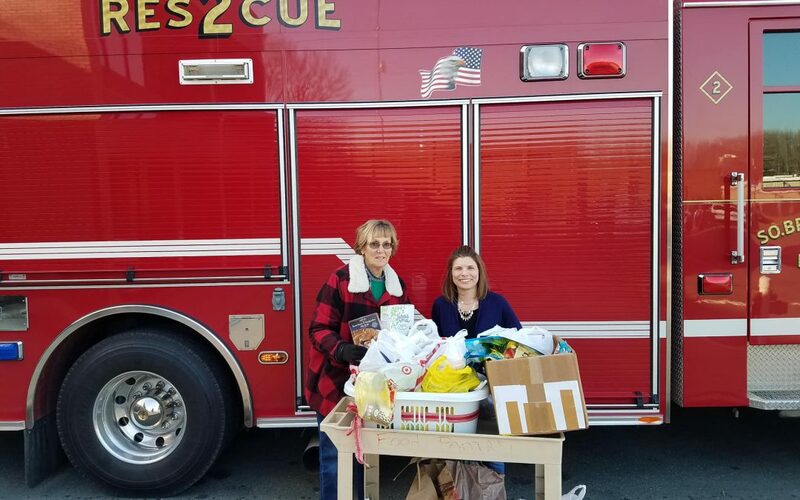 The Kingston Ladies Auxiliary invites you to have your child’s birthday party at our house. For rates and more information email kingnstonladiesaux@yahoo.com. 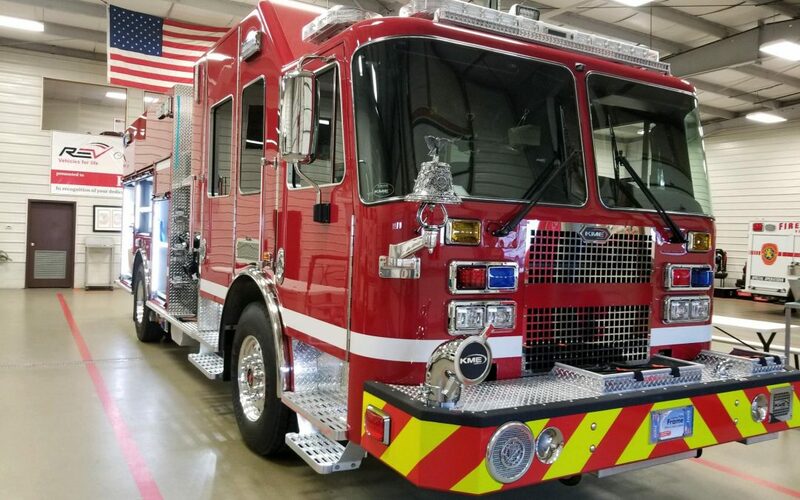 Wishing You a Happy and Safe 2019! 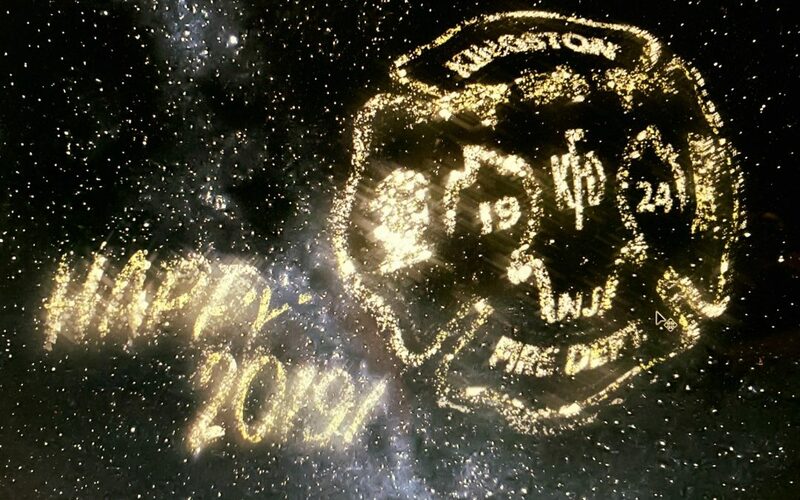 The Kingston Volunteer Fire Company #1 wishes you a safe and wonderful 2019! 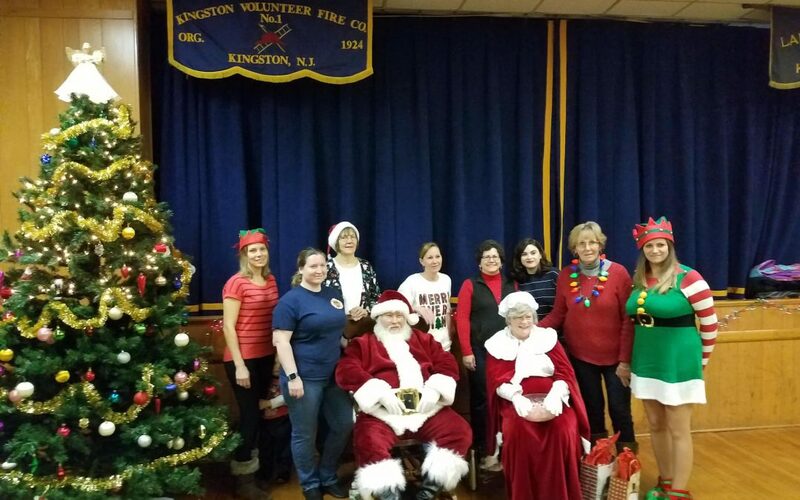 Whether you were naughty or nice, Kingston Volunteer Fire Company #1 wishes you a Merry Christmas and Happy holiday!!! 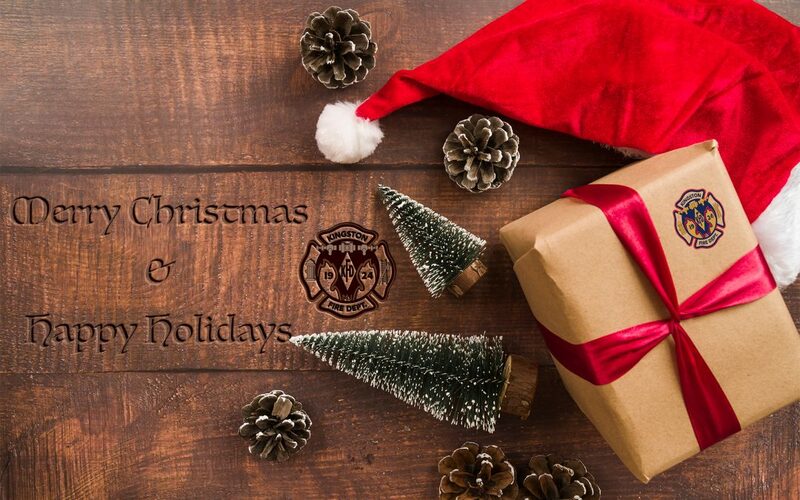 Please be safe during the holiday season!